Sony announced the stainless steel version of its SmartWatch 3 at CES last month, saying that it would be on sale in February. Here we are smack in the middle of February and Sony is apparently making good. 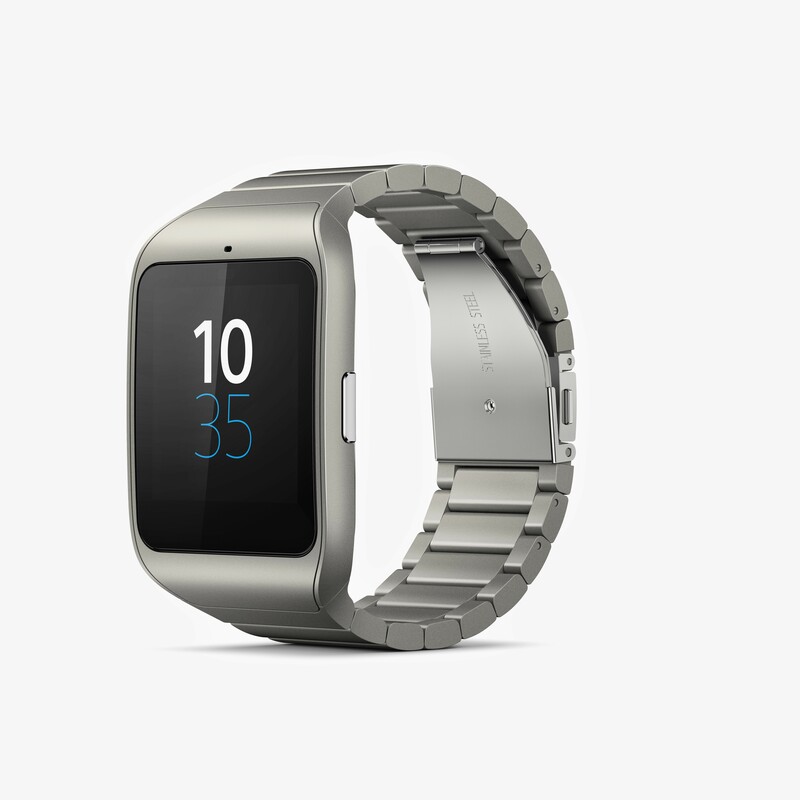 The metal SmartWatch 3 is going to be available globally this very week. The core of the metal SW3 is the same as the one released last year with a silicone strap. It's an Android Wear watch with a transflective LCD, integrated GPS, and NFC. It can actually be removed from the holder and plugged into other Sony bands, but it's not clear when the metal holder will be made available on its own for previous SmartWatch 3 buyers. It's supposed to happen at some point, and people will probably buy it. 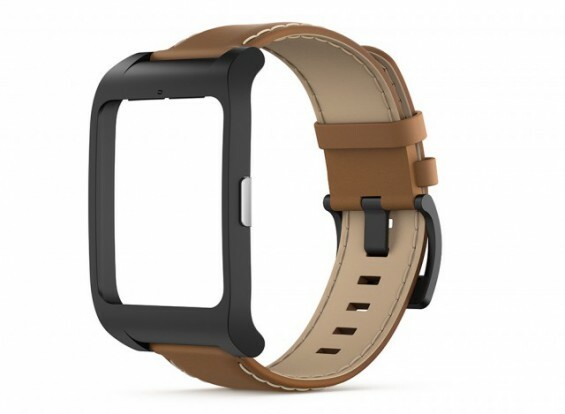 The SmartWatch 3 looks very basic with the silicon strap, but the stainless steel version is downright attractive. Sony is also planning to release a custom holder kit for the SW3 that allows any 24mm strap to be attached. That accessory won't be out for a few more weeks. Final pricing hasn't been confirmed, but the new stainless steel watch and the holder kit will come with six months of Todoist premium.